While social media is the perfect tool to to share travel stories, it can also open up travellers to risks of theft of personal data. Online travel itinerary inspiration and planning website IQPlanner suggests seven ways holidaymakers can maximise travel bragging while minimising data loss/corruption/theft risks. Never post a picture of your boarding pass and post it on social media. Sure it’s tempting to show off about the far flung destination you’re going to, but your attempt to make your followers jealous could be giving identity thieves a ticket to find your personal data such as your travel itinerary and even credit card details. If you’re the kind of social media user who lives out their holiday online, you should be cautious about posting details of your hotel with that cool Insta-friendly shot of your designer door number. If you follow that up with selfies of you out and about, you could come back to find your hotel room compromised. But the liability doesn’t stop there. If it can be proven that your travel bragging may have given thieves notice of your empty house at home and you’re burgled as a result, it could invalidate your home insurance. Splash the cash. Paying for tours and travel experiences with cash while on holiday will mitigate some of the risk of your banking data getting into the wrong hands. Some destinations still use old fashioned card machines that take a copy of bank cards used as a paper scan. Consider the amount of information you’re often asked to hand over at hotel check in. Do you really need to give them all that they ask for? Often the data is only used for marketing purposes, which most travellers aren’t interested in receiving, but you’re still handing written information to the hotel staff and you have no control where it goes after that. Be smart about your tech. Be careful about using open WiFi spots as your data is transmitted over open airwaves so your personal details can be picked up by anyone. If you’re logging on to computers that don’t belong to you, say in a hotel business centre or Internet cafe, be extra careful to ensure you’ve logged out of your email and social media accounts. Obviously any kind of internet banking in this environment is an absolute no-no. Finally, always let your bank know that you’re travelling and where you’re going as this works on two fronts. Most banks are vigilant these days about ‘unexpected activity’ on accounts, which can mean a holidaymaker finds themselves without access to funds while the bank puts a hold on their account. 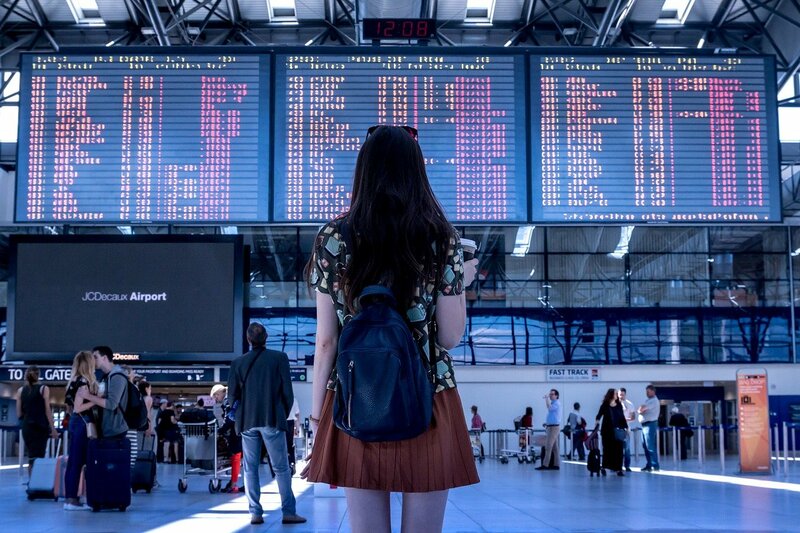 If the bank knows your travel dates, they can monitor any activity on your account at that destination after you’ve returned and spot anything potentially fraudulent.